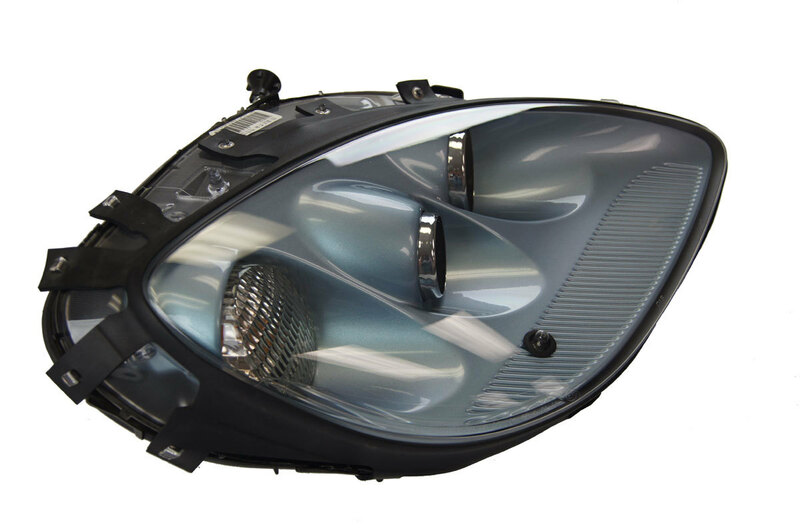 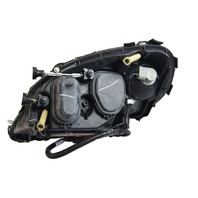 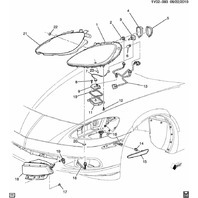 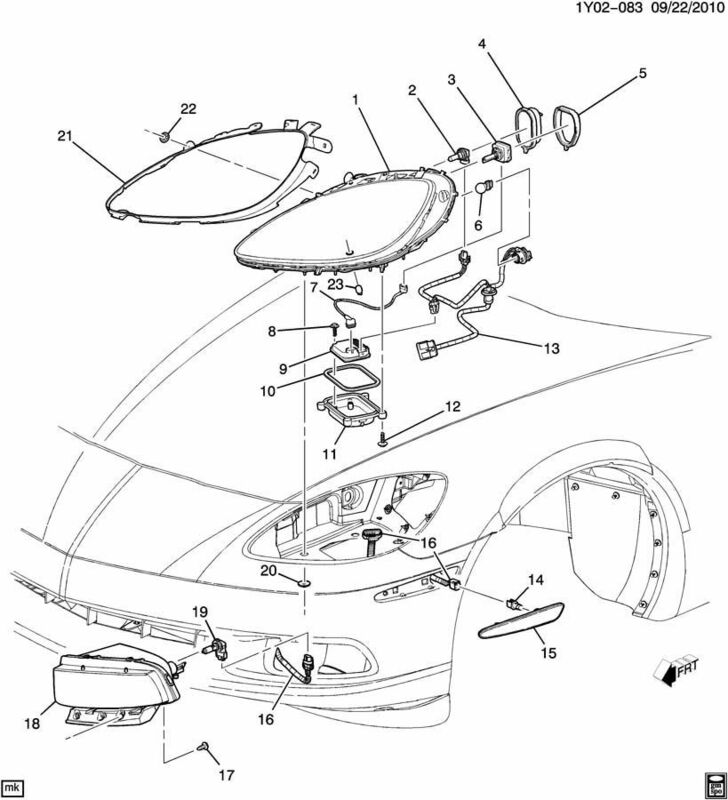 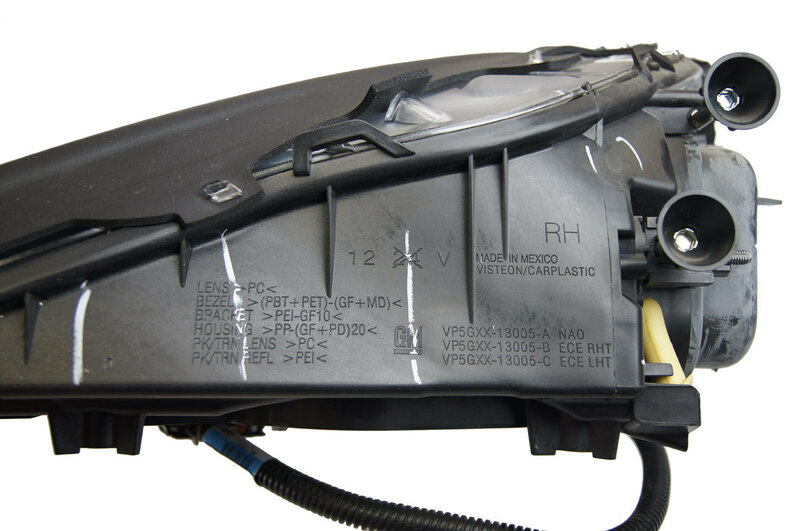 This is the complete headlamp assembly for the right (RH) side on 2012 Chevrolet Corvette C6 vehicles for the export market. 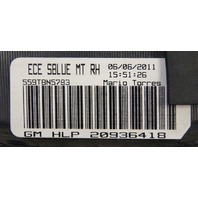 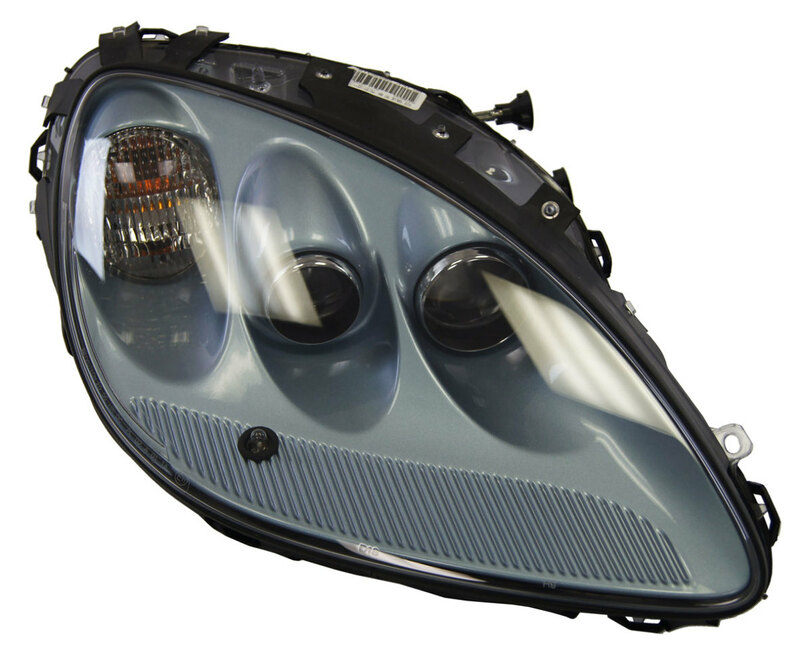 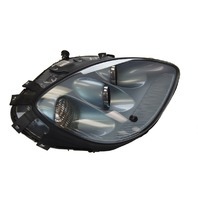 This headlight is a light blue color that GM calls Carlisle Blue Metallic (Code GLF). This color was only available on the 2012 model, although this headlight will fit all years of C6 Corvette. 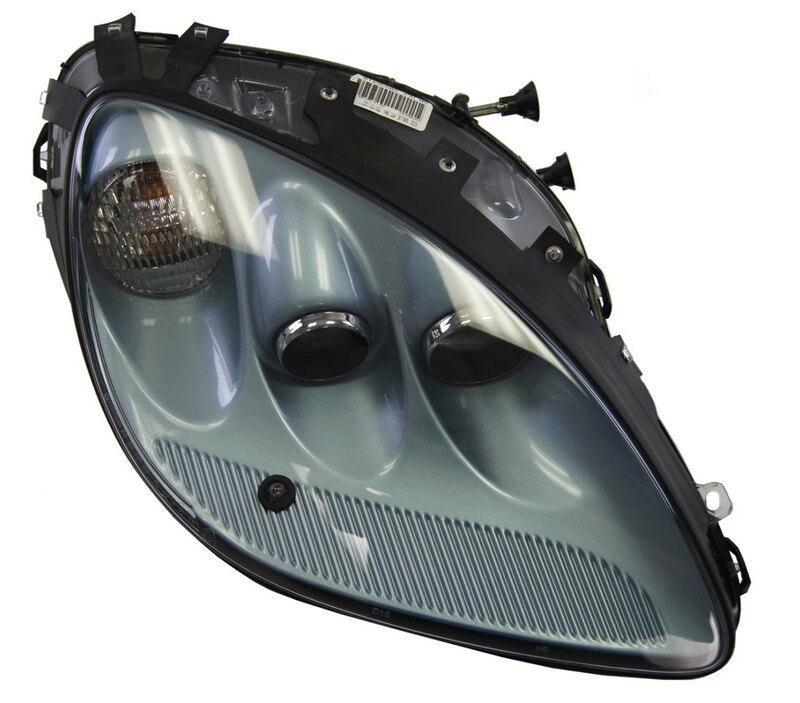 This headlamp was made for the Export market, which has the small bulb inside the housing. 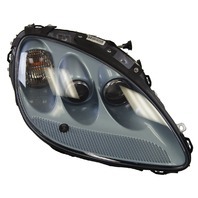 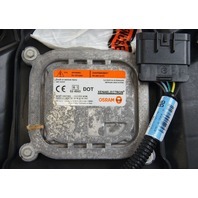 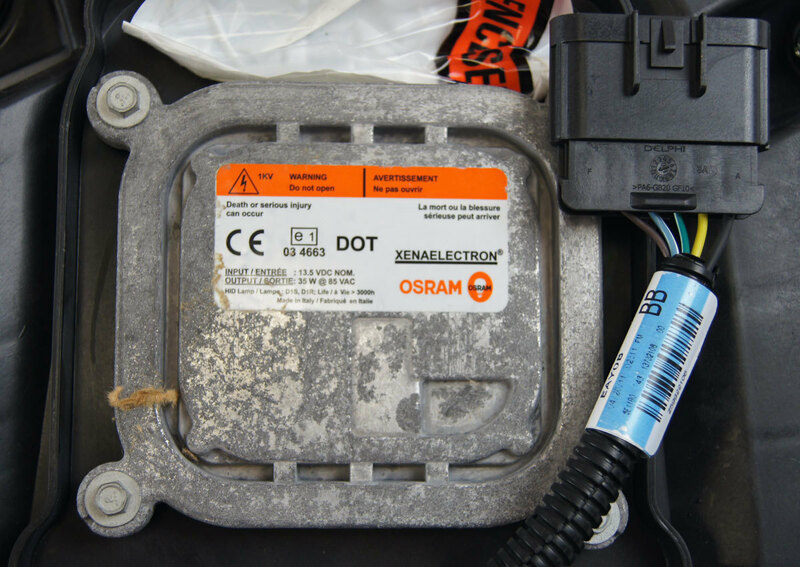 This comes with 3 mounting bolts, and the bulbs (D1S, H9, W5W, 3757KA) with ballast included (Osram Xenaelectron). 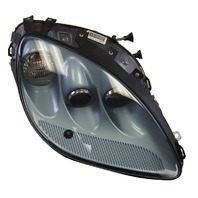 This part is discontinued and is a very rare, hard to find item (especially for this one year only color). 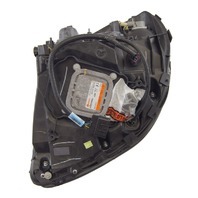 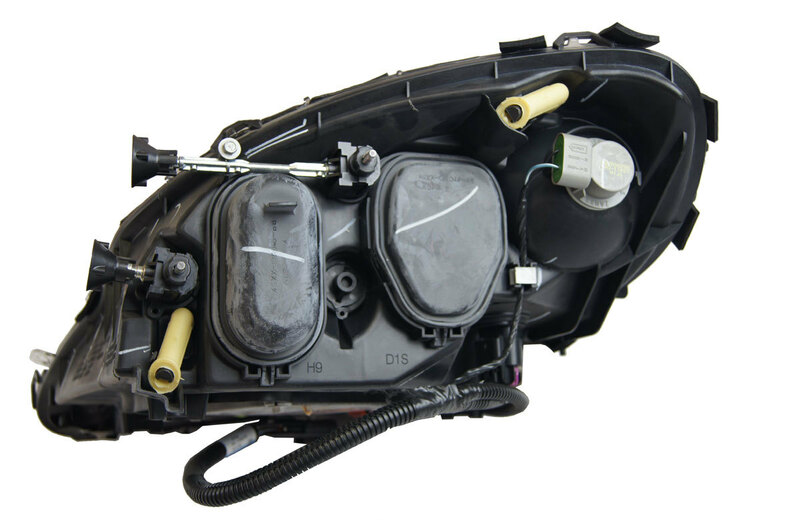 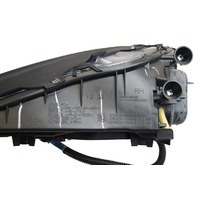 Replace your headlamp assembly with this brand new, factory GM part with original paint!